Or browse by category, country / region and number of columns. 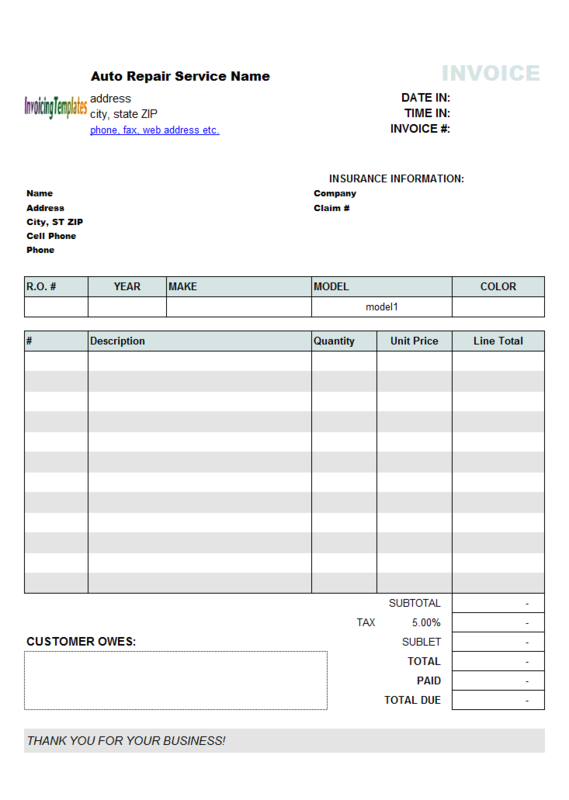 Learn how to customize an invoice format, or how to create invoices. Create professional invoices with our free Excel invoicing templates and spreadsheet samples, as easy as filling a blank paper form! Here at InvoicingTemplate.com you can find templates designed for sales companies, service companies, consultants, freelancers, sole traders, limited companies, contractors and small business owners. 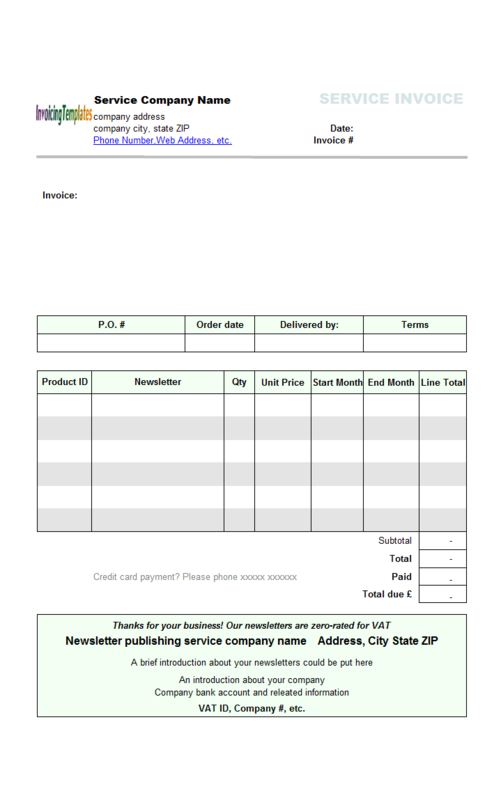 Each layout comes with an editable Excel spreadsheet / workbook template and a PDF invoice generated with the template. The templates that contain a Shipping Address section. Invoice forms for hours and rate, project, freelaner etc. 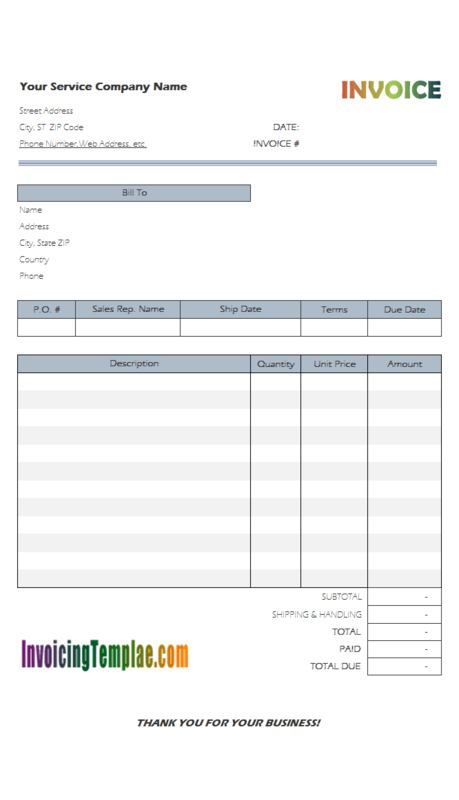 Service invoicing formats built for consultants. 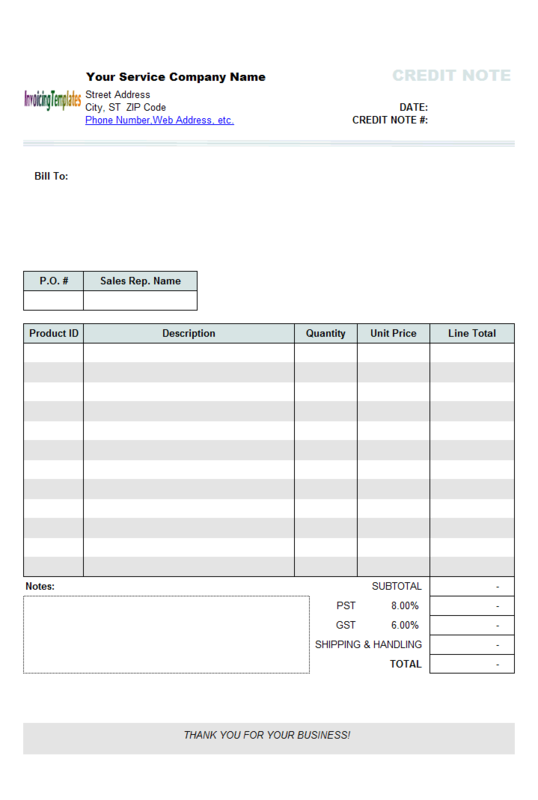 Pro forma invoice forms designed for international trade. 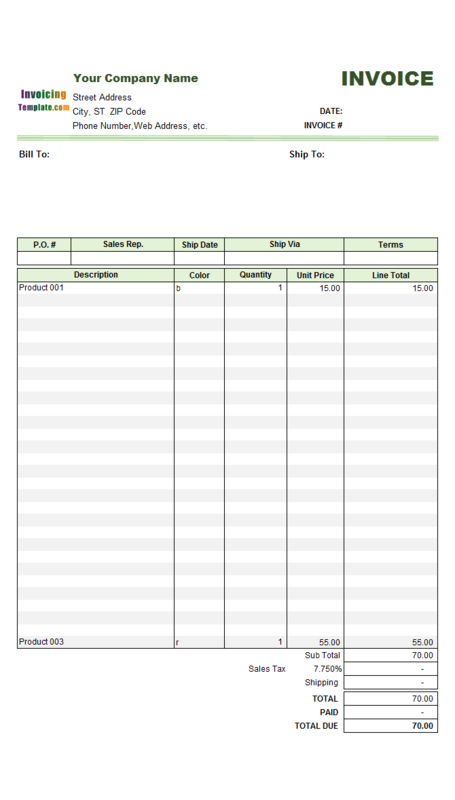 Download your favorite receipt template here. 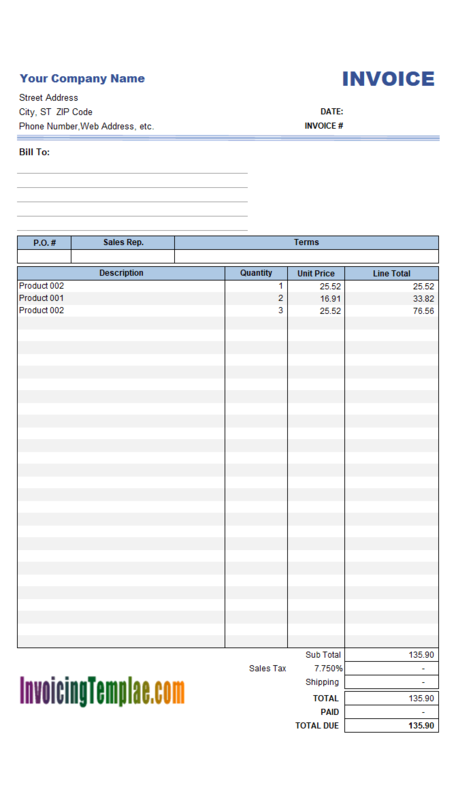 Special templates created from the default invoice sample. Most of our invoicing designs are not bound to specific country / region / currency / taxing system. This culture-neutral feature means you can easily customize the template by using the tools provided by Invoice Manager for Excel and Microsoft Excel. However we do have samples that are closely related to a specific country or region. Here are some examples. Our free templates are also indexed by the number of columns on the detail section. Assuming you have downloaded and installed Invoice Manager for Excel, it is easy to customize a template. The following documents are part of the help files of Invoice Manager for Excel. Replace the default logo image, set your company and taxing information. The basic rules and techniques of customization with Excel and IMFE. Assuming you have already installed Invoice Manager for Excel, this quick start tutorial demonstrates how to create an invoice. Your browser does not support the video tag. Visit Quick Start Tutorial for a text version.